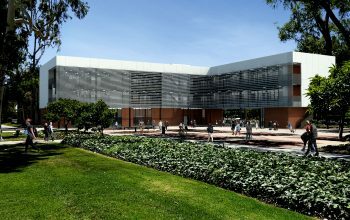 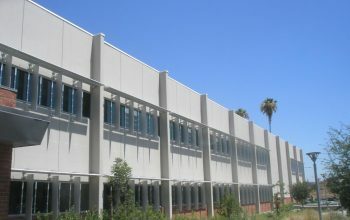 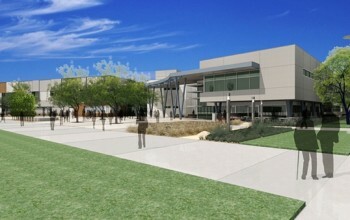 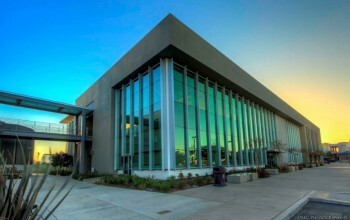 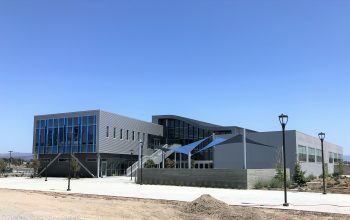 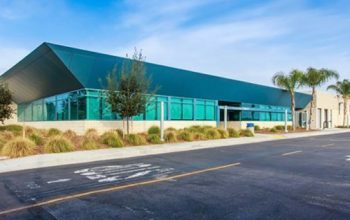 To support campus modernization efforts, Compton College engaged the project team in the design of a two-story, 34,000-square-foot building for lecture halls, labs, administrative offices, a library and collaborative spaces. 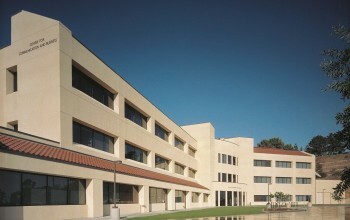 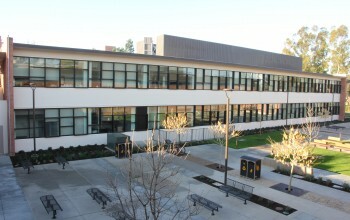 The project site was formerly home to the first building on campus, which was demolished to meet department space needs. 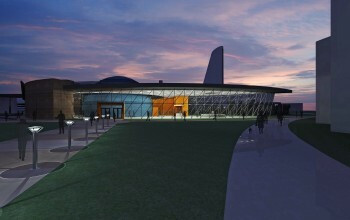 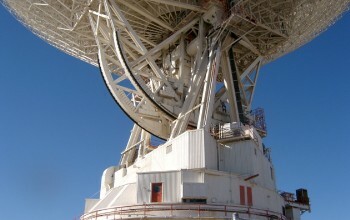 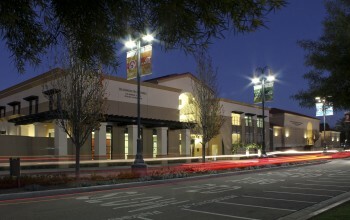 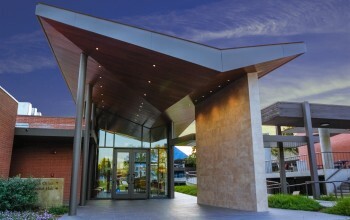 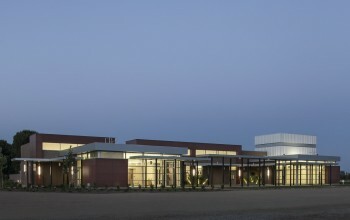 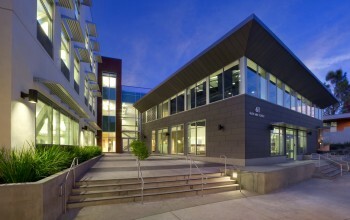 MHP served as structural engineer for the ground-up design of the project.